How to move hyper-V VM from windows 2008/R2 host to another host if its contain multiple AVHD files ? Linux host reboot it prompt to maintenance mode after provision new EMC LUN. 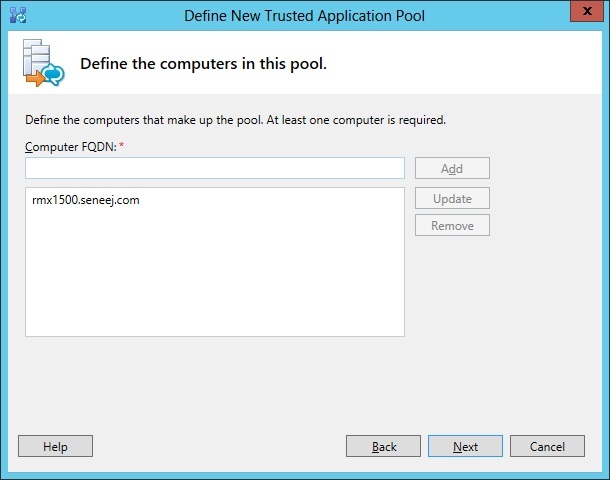 The File Replication Service (FRS) is used for replicating the contents of the SYSVOL share between Windows domain controllers.. Windows 2000 Server and Windows Server 2003 use File Replication Service (FRS) to replicate SYSVOL, whereas Windows Server 2008 uses the newer DFS Replication service when in domains that use the Windows Server 2008 domain functional level or higher, and FRS for domains that run older domain functional levels. 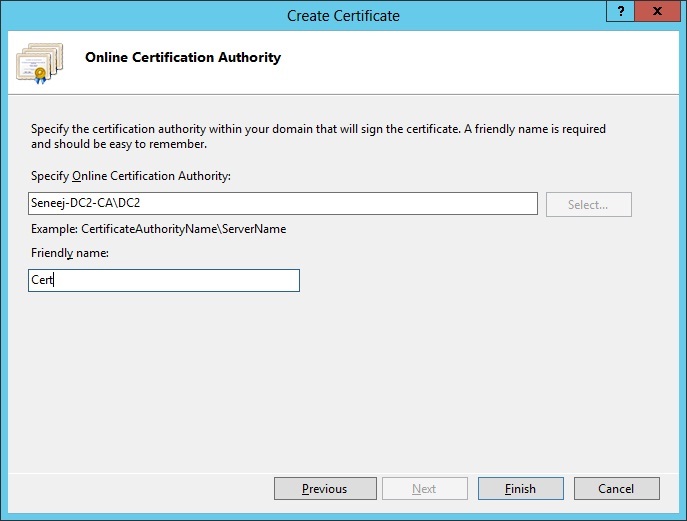 Active directory replication between domain controller must be operational. 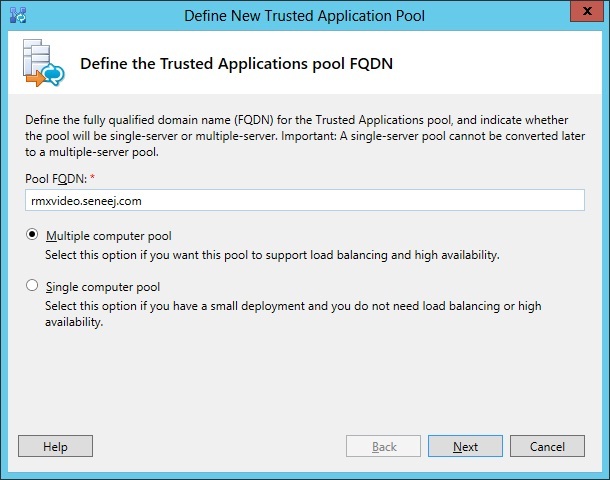 The functional level of the domain to Windows Server 2008 or higher. The start state is already applied while applying the prepared state. . Step III (Migrating to the ‘‘ELIMINATED’ state ). Done, migration has been completed successfully. 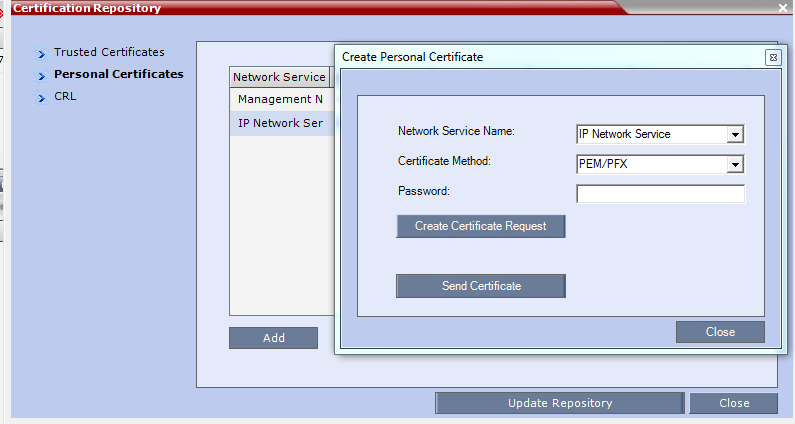 Normally automatically login with Lync clients when join to onlline meeting with Lync meeting URL. Management networks should be first i in the Adapter and Bindings connection order. 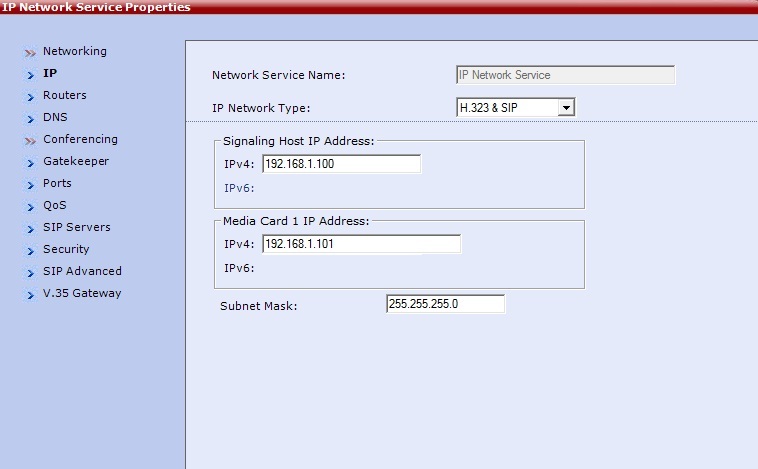 Then heartbeat and failover network . 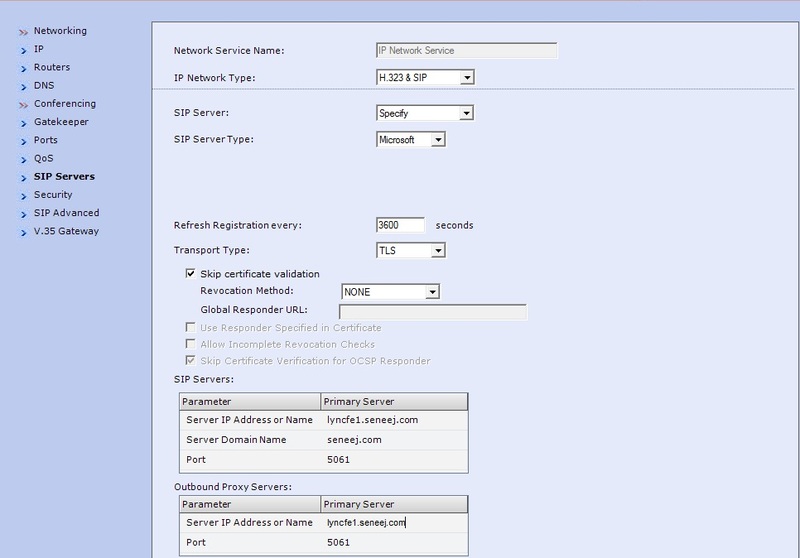 Do not configure a Gateway and DNS for Heartbeat and failover networks. Note : The storage networks will be cover in another post. 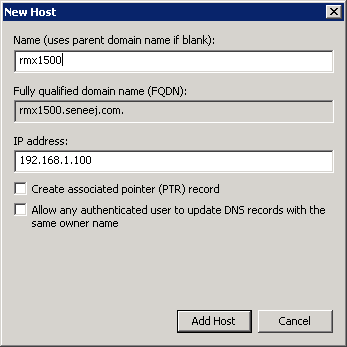 “Internet Explorer Maintenance” container is missing in the Domain controller GPO. 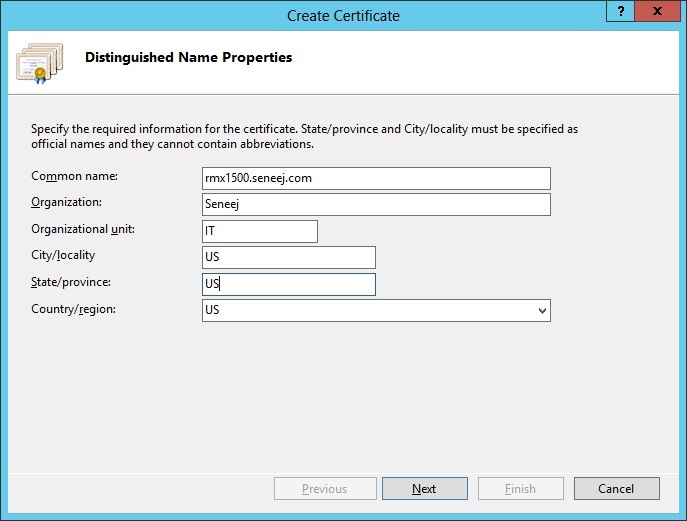 By default its exist in GPO > User Configuration > Policies > Windows Settings.